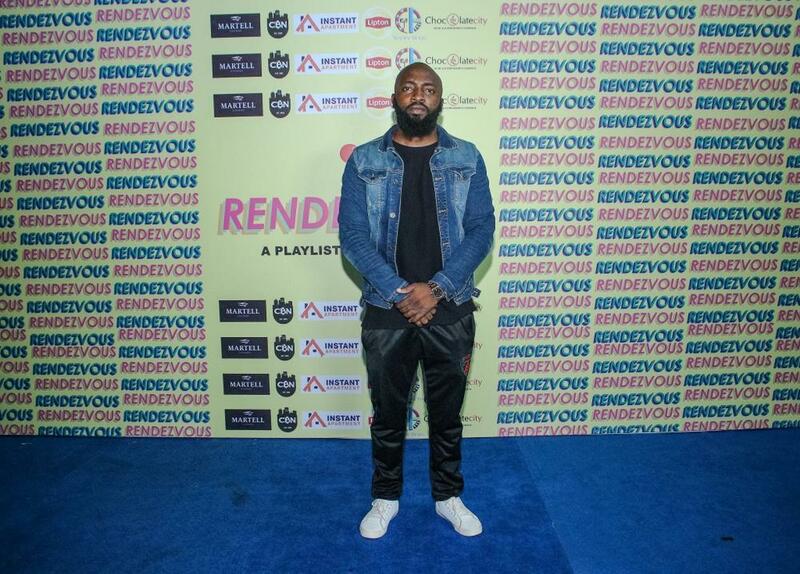 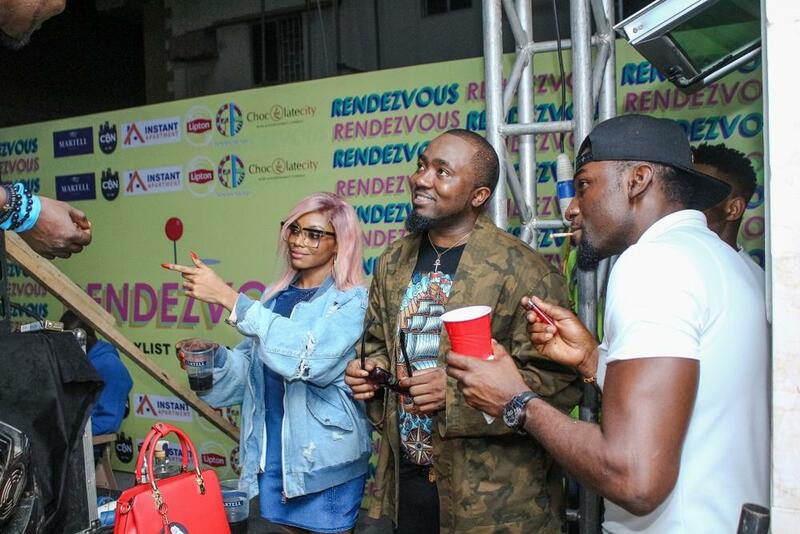 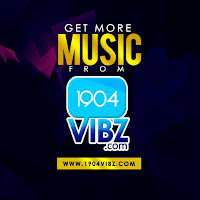 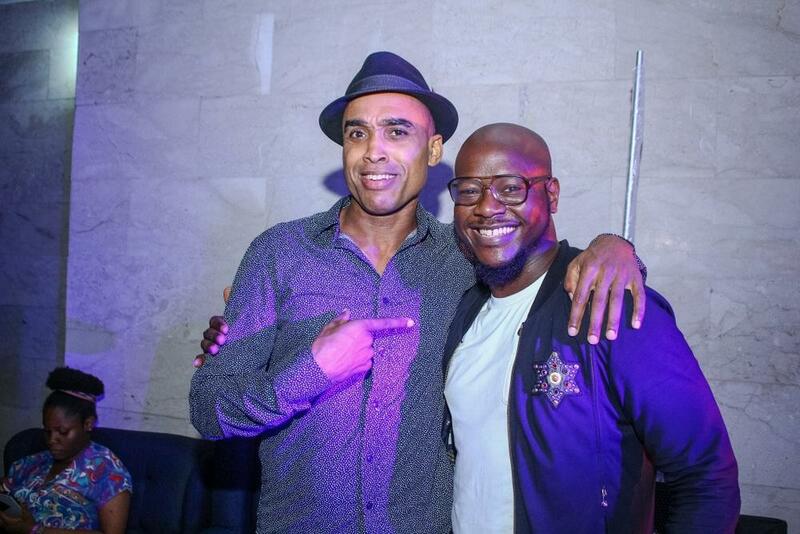 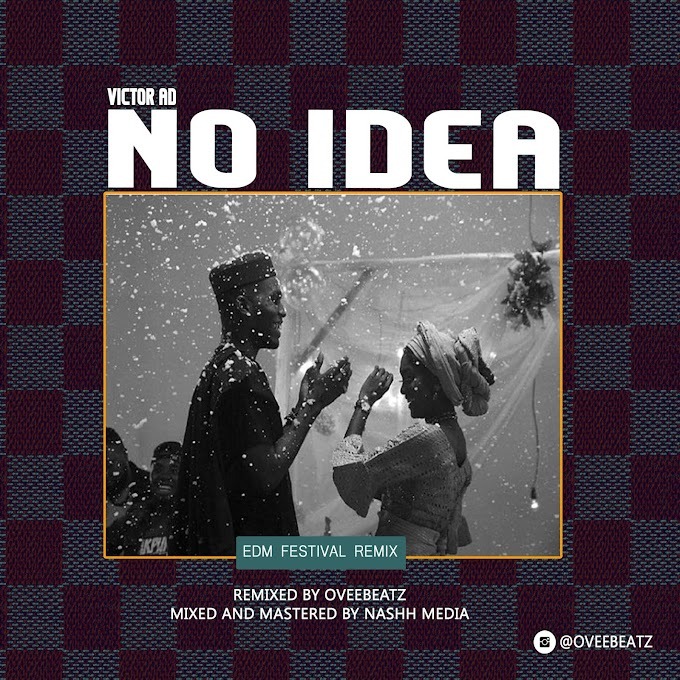 A few days ago, veteran rapper M.I released a surprise playlist titled “Rendezvous” which describes in detail, the life of a typical Lagos guy. 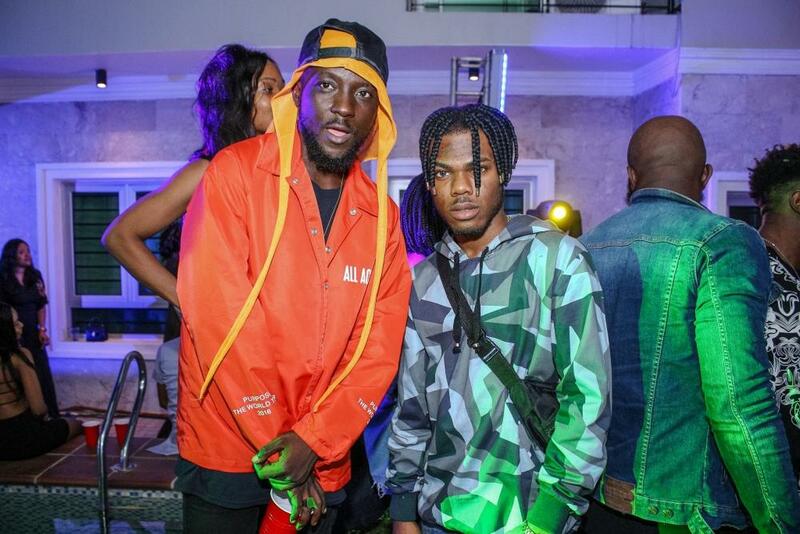 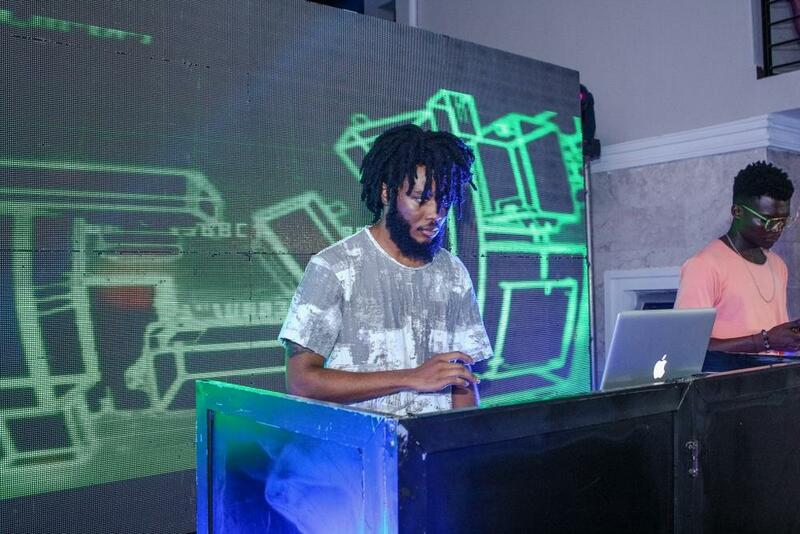 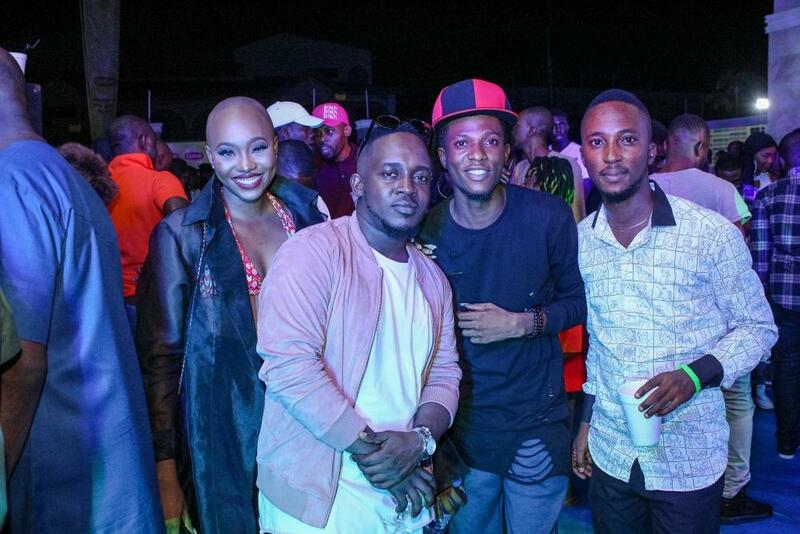 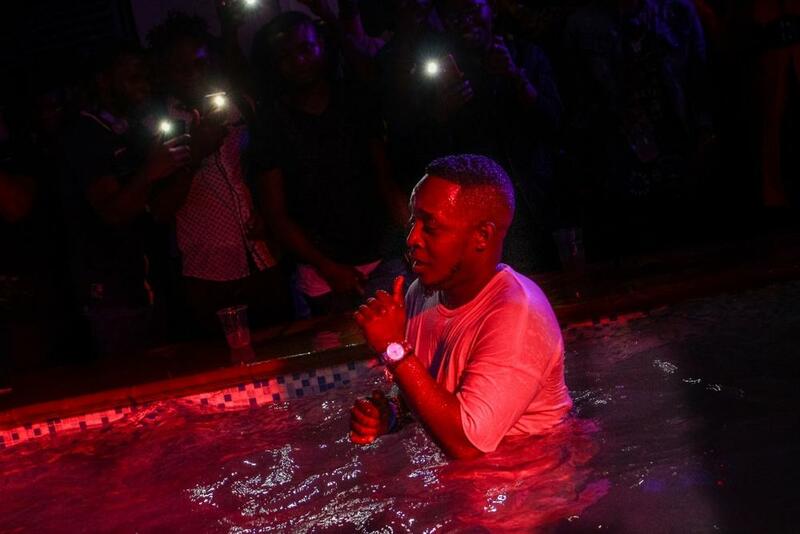 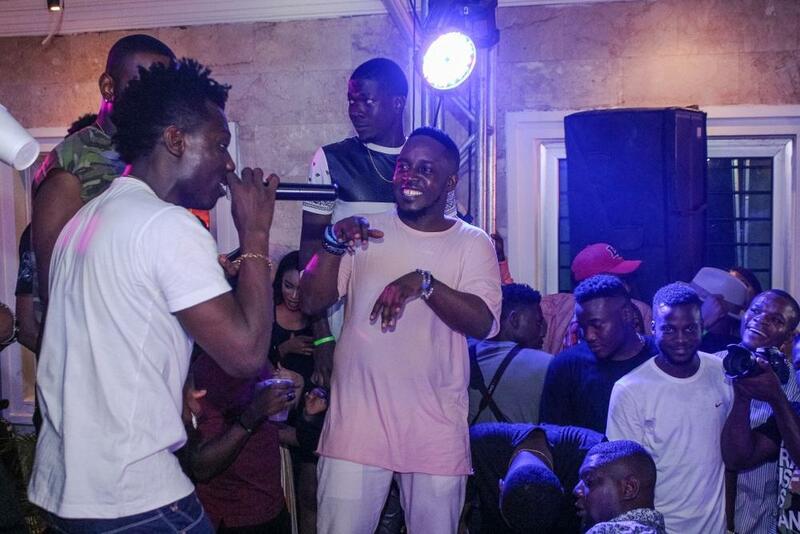 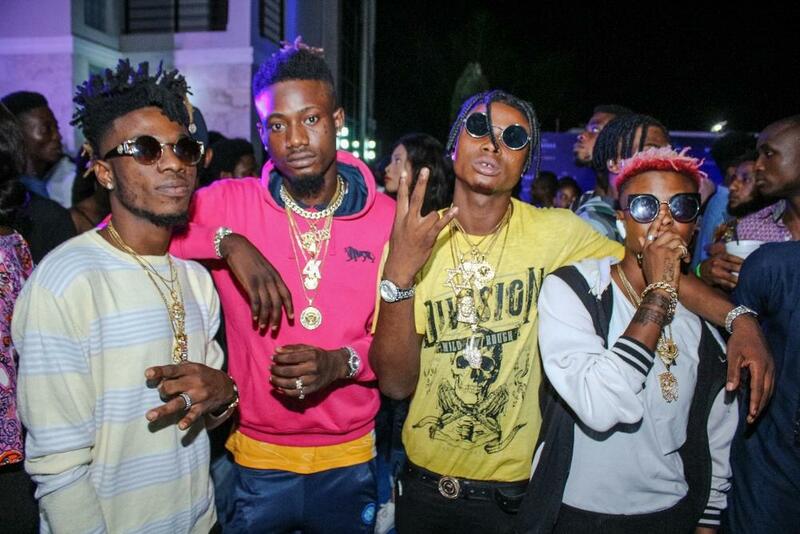 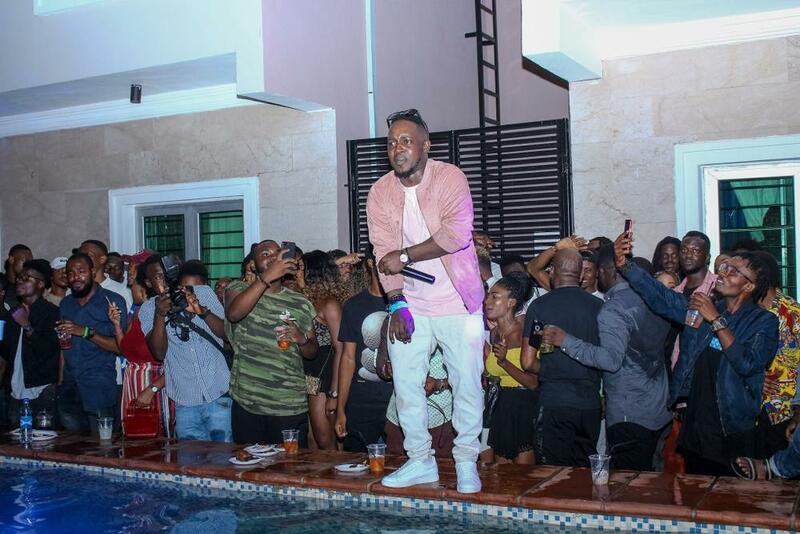 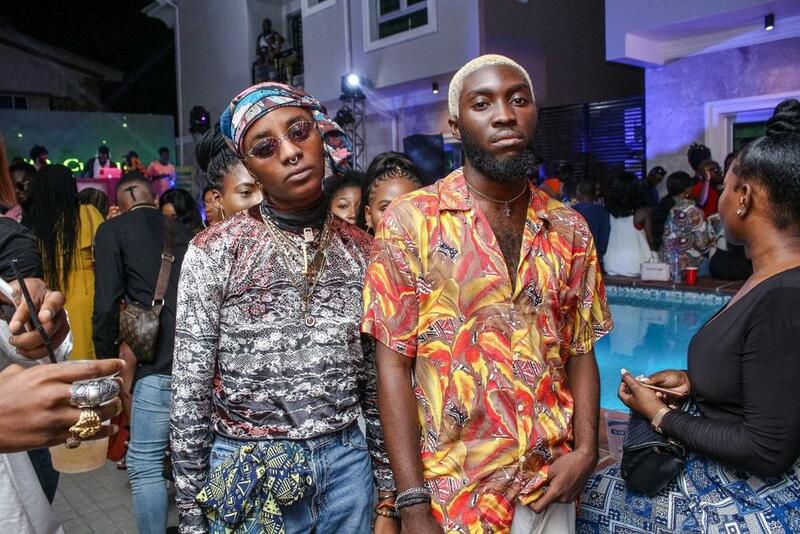 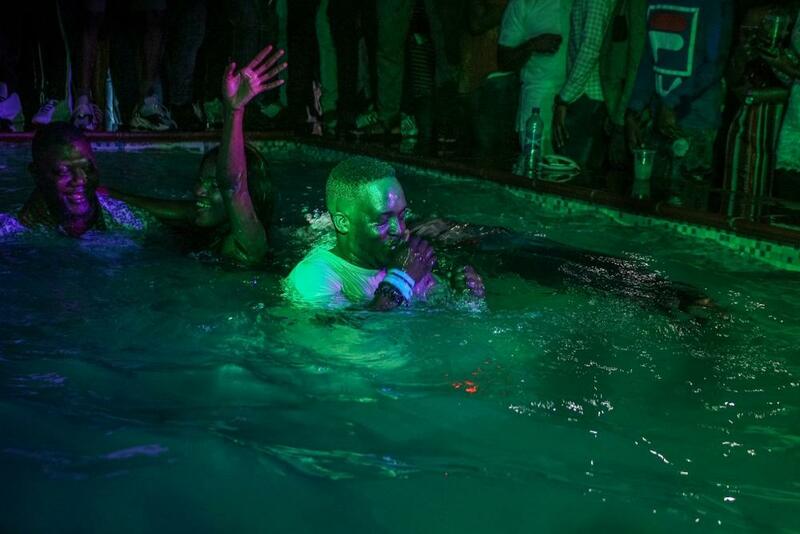 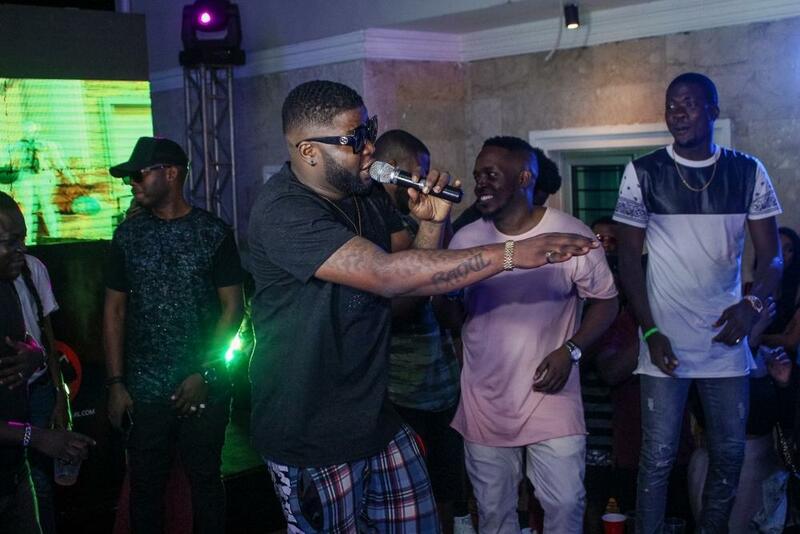 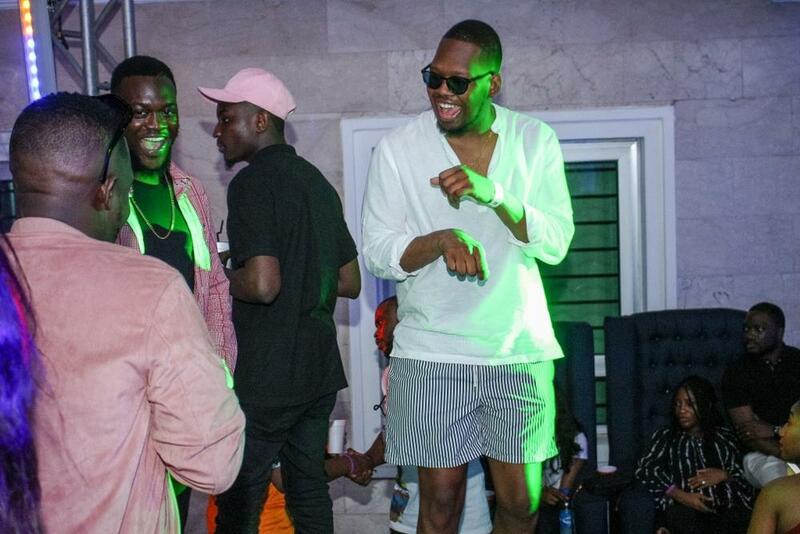 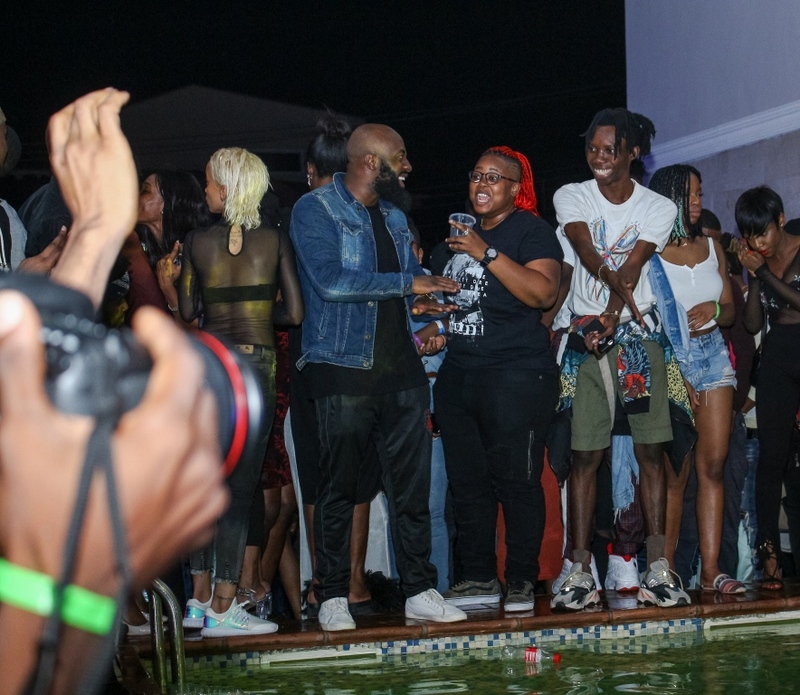 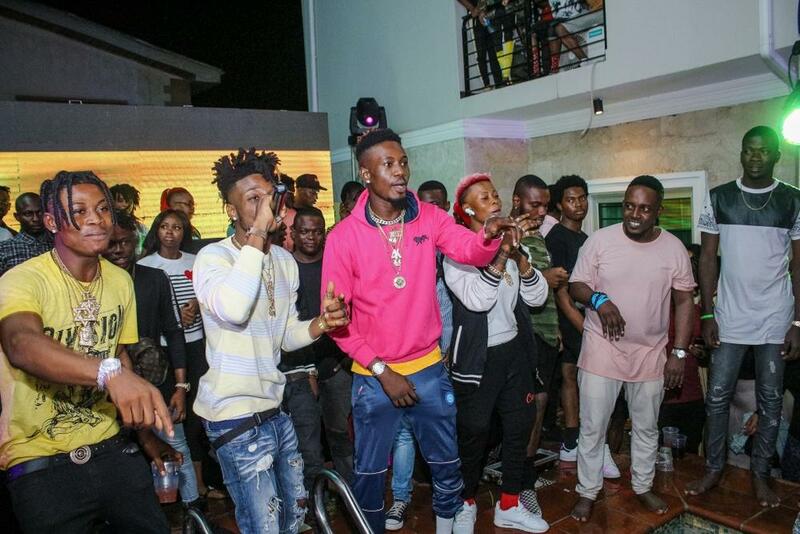 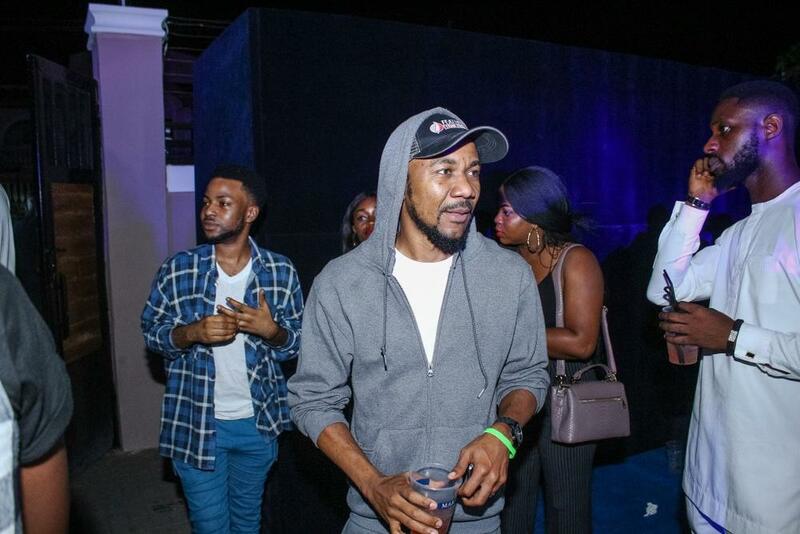 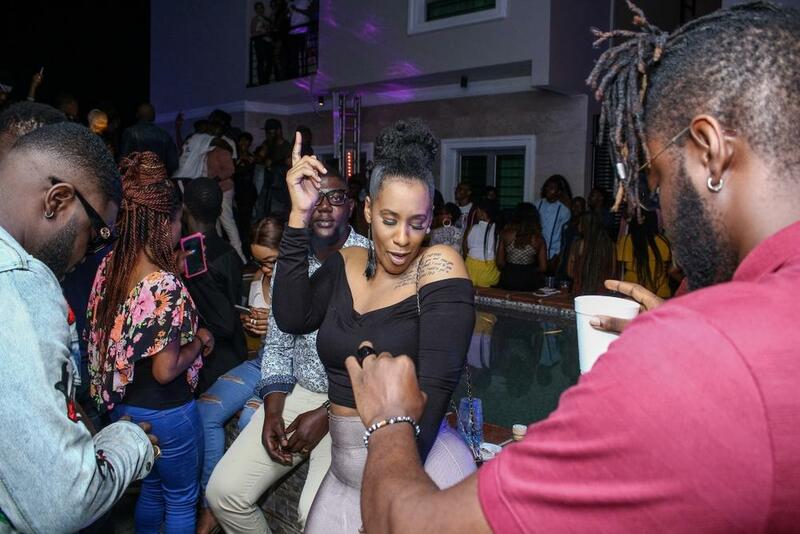 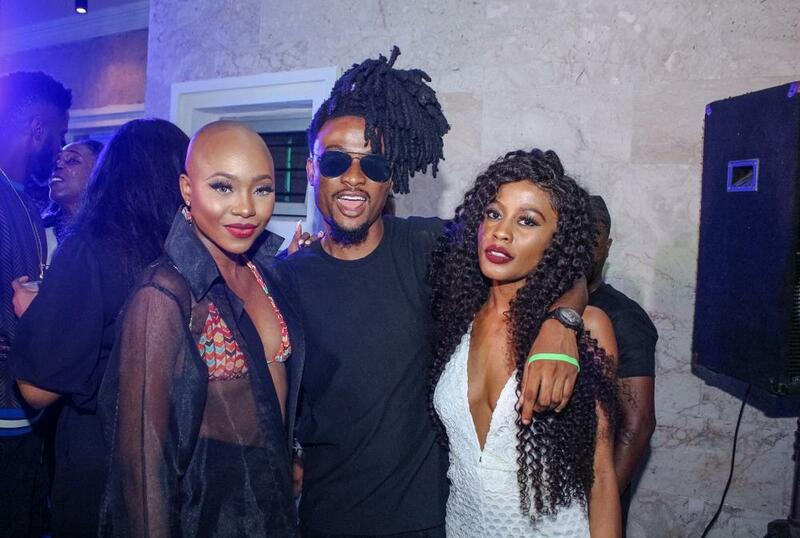 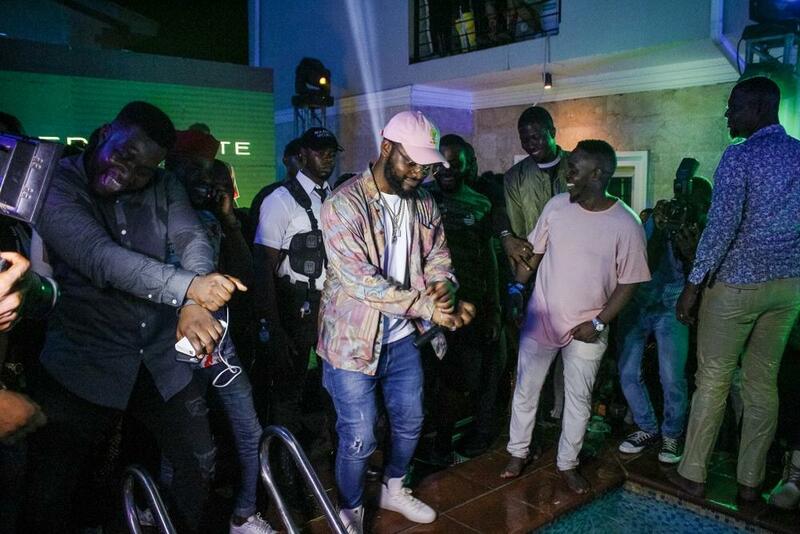 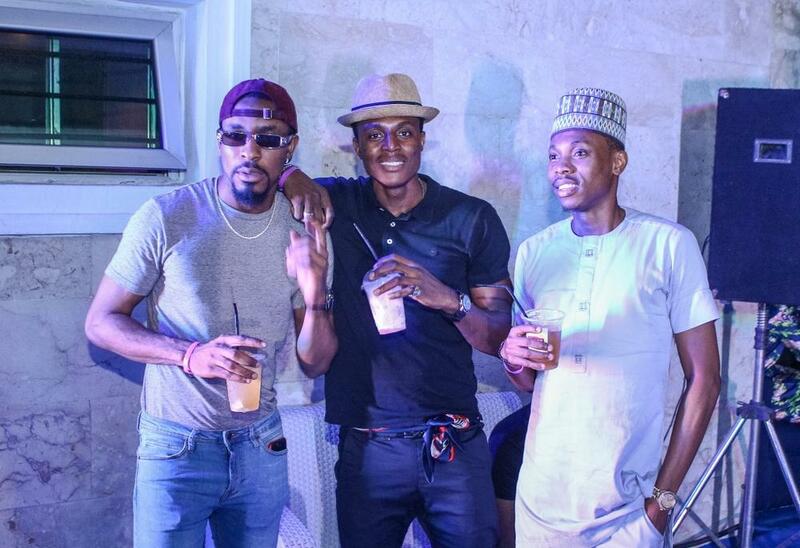 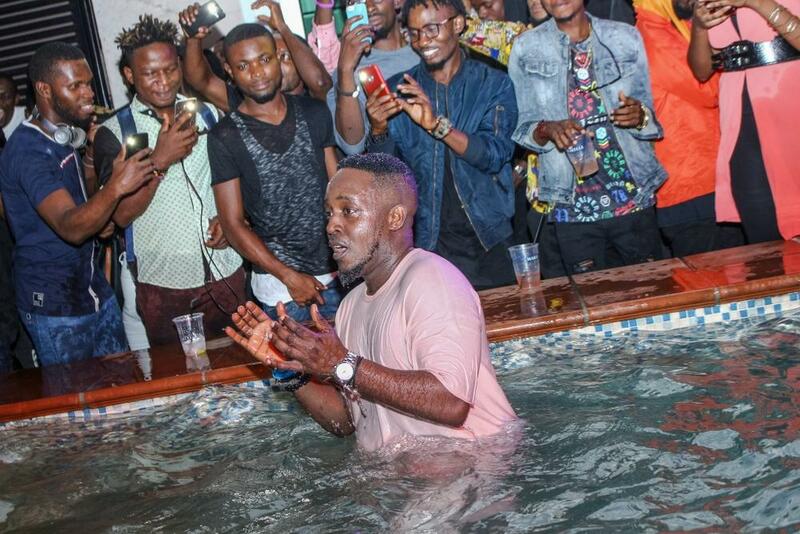 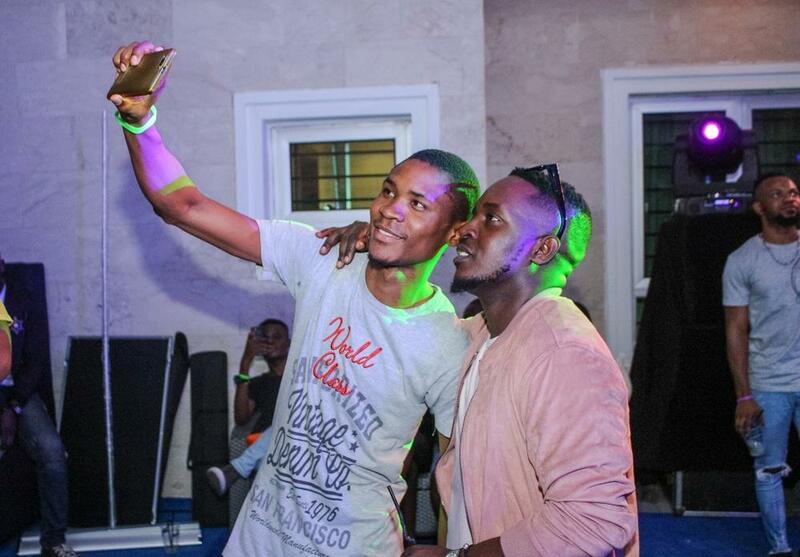 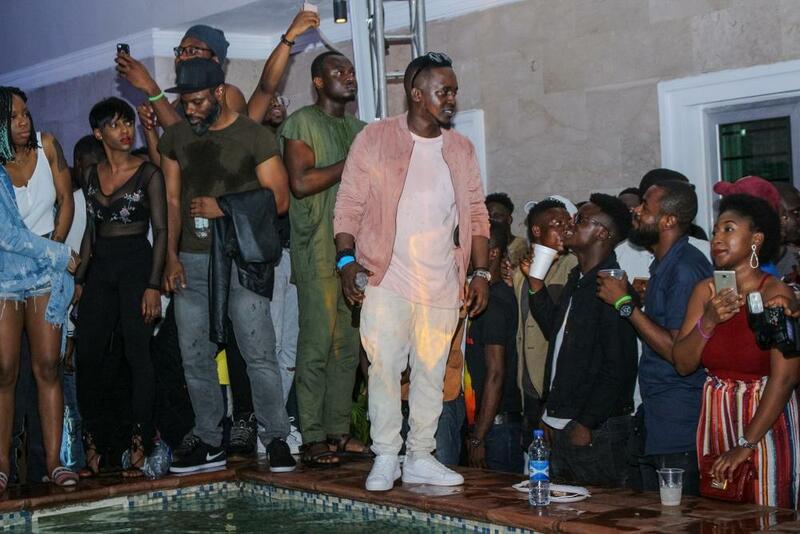 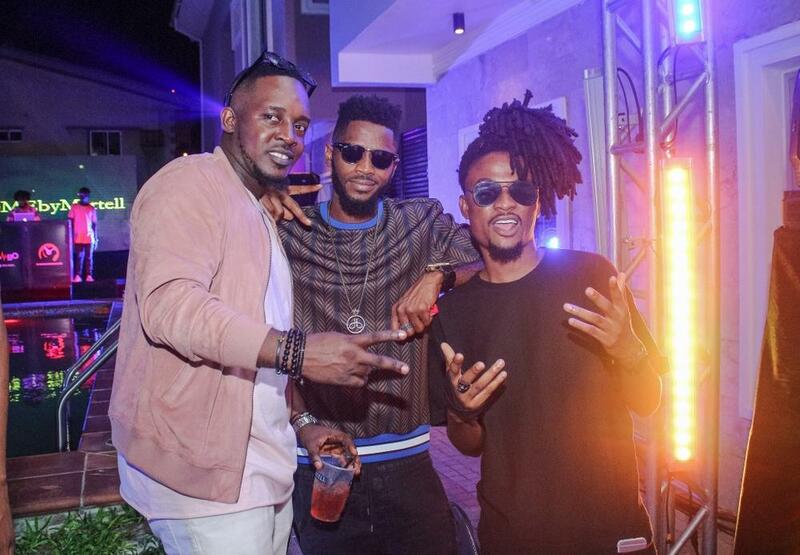 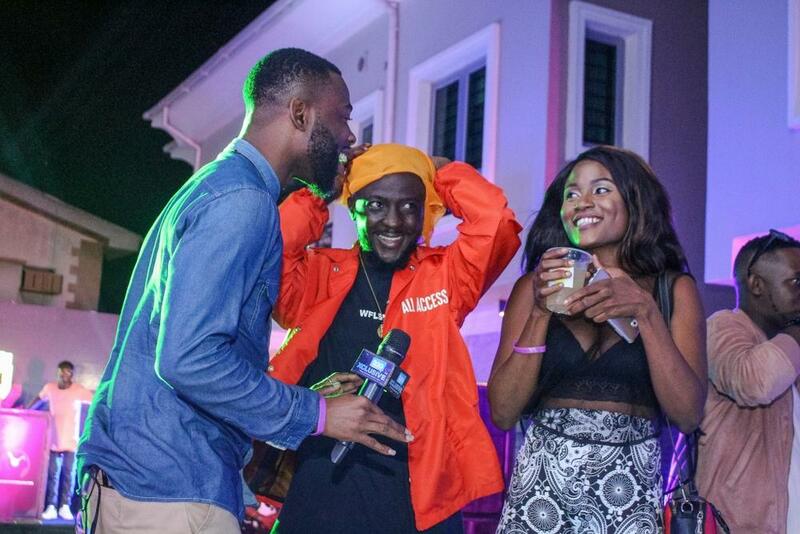 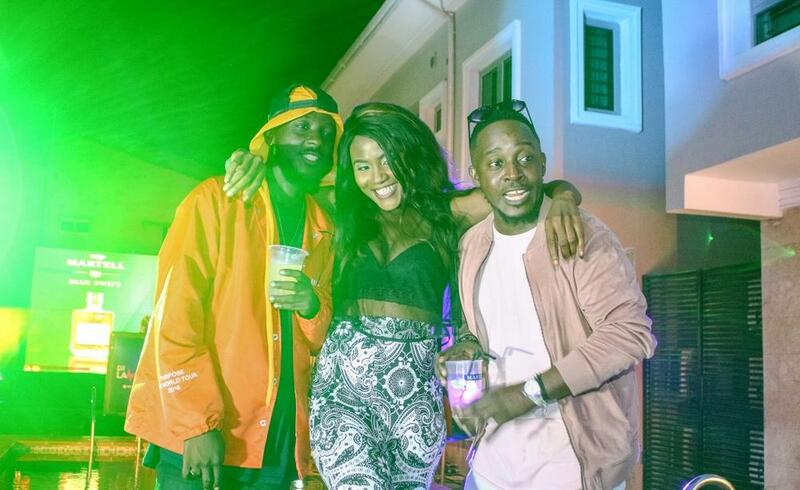 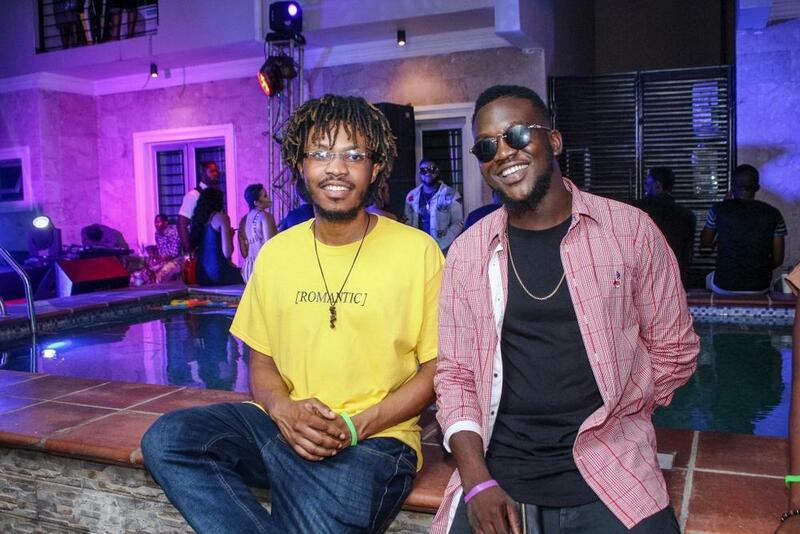 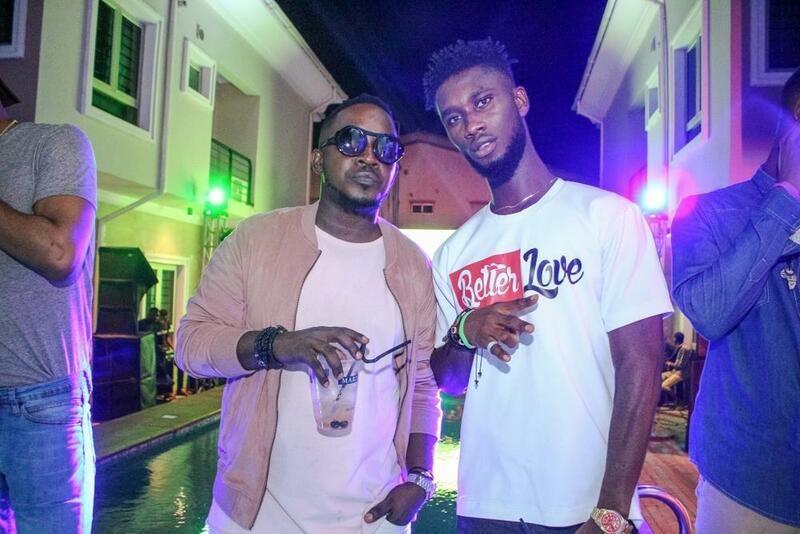 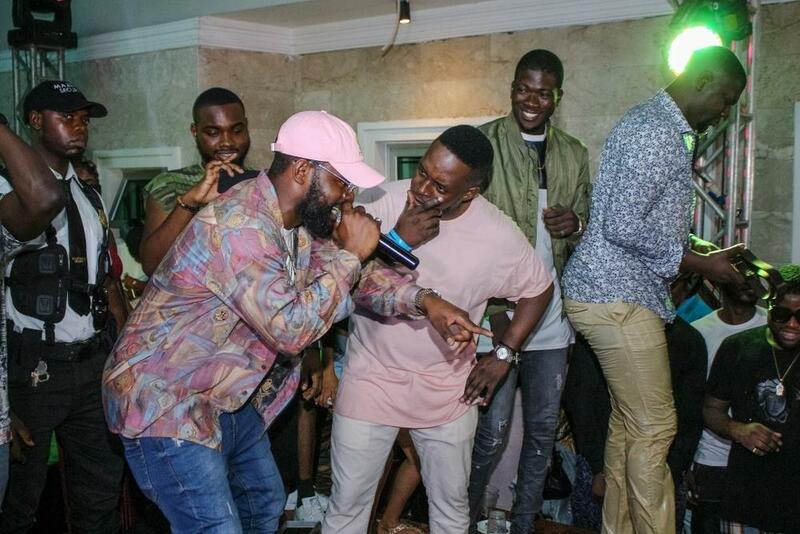 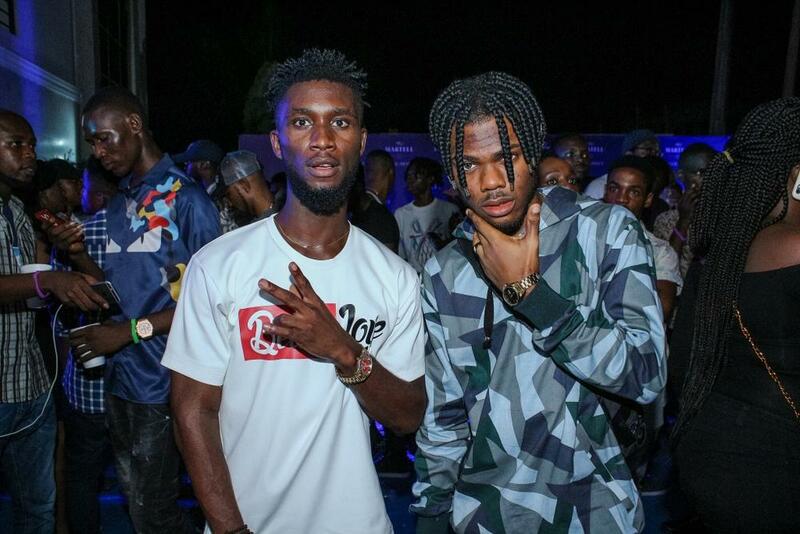 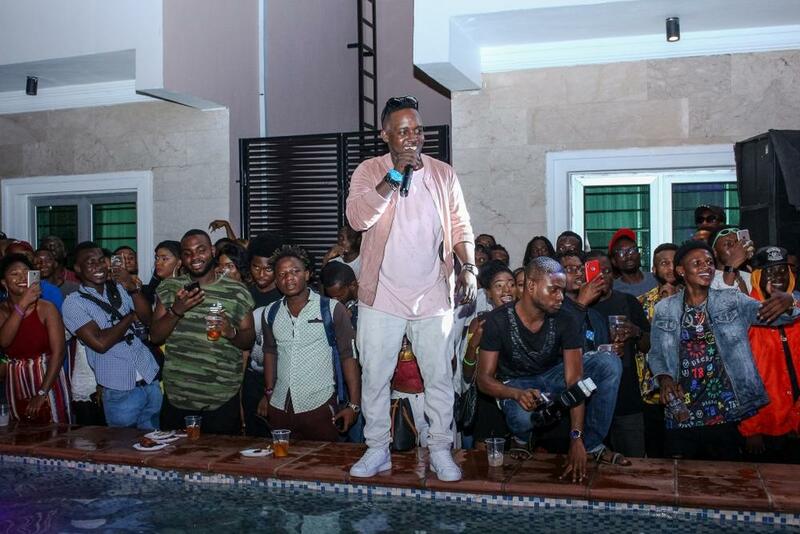 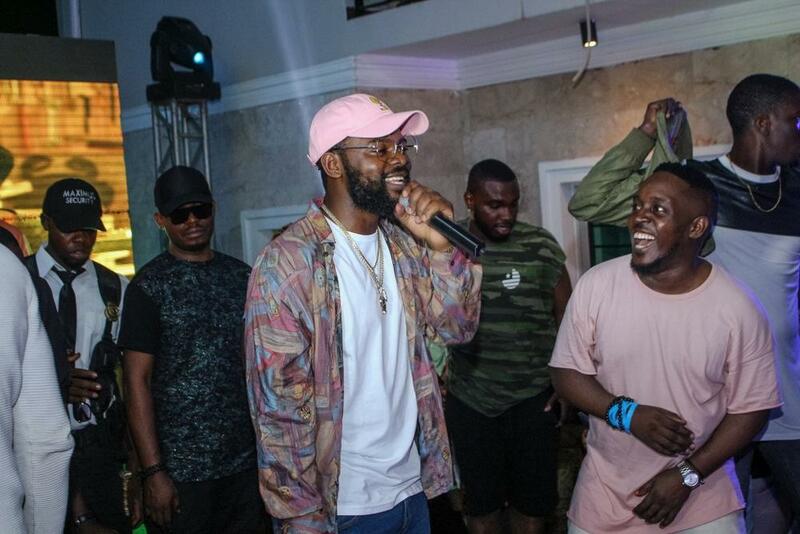 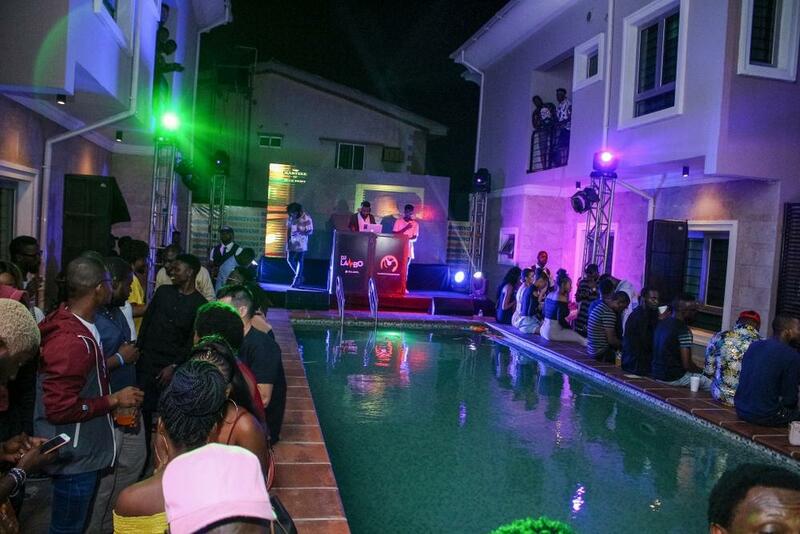 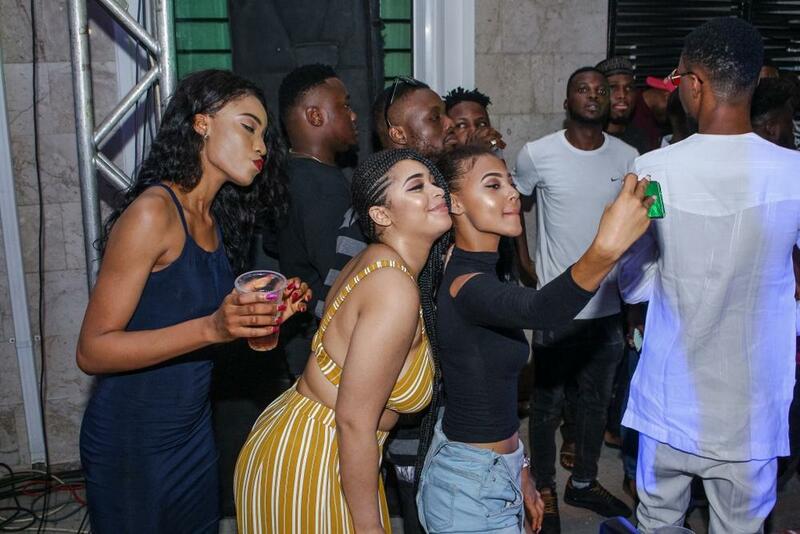 Over the weekend, the rapper threw a pool party to celebrate the success of the playlist with his friends and colleagues in the industry. 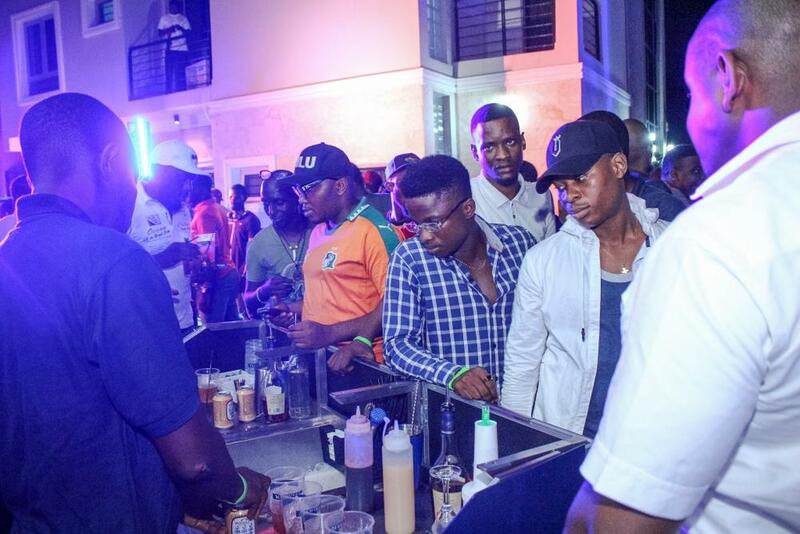 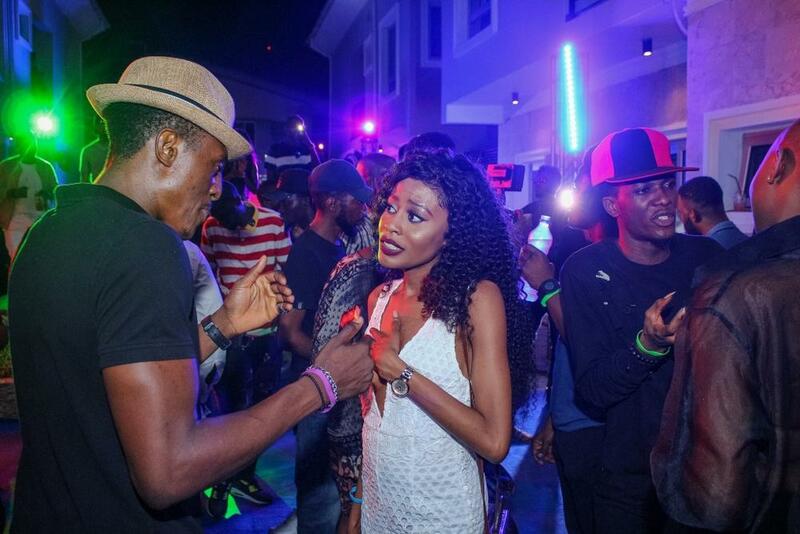 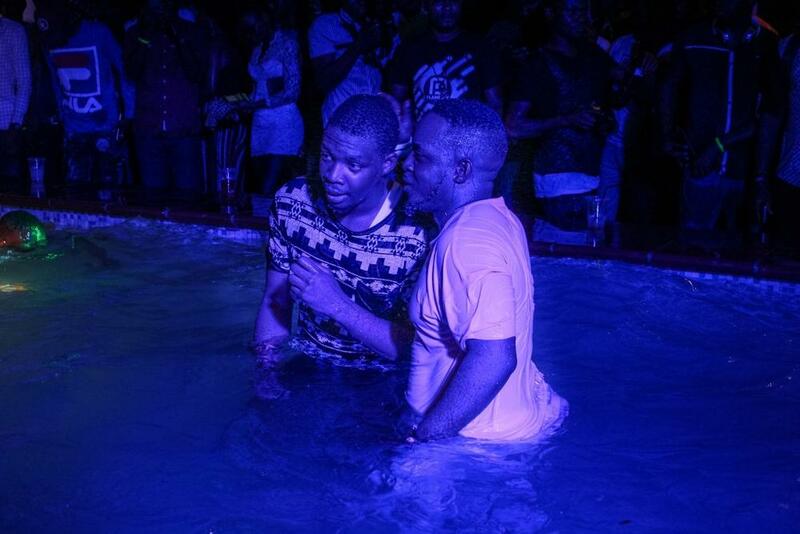 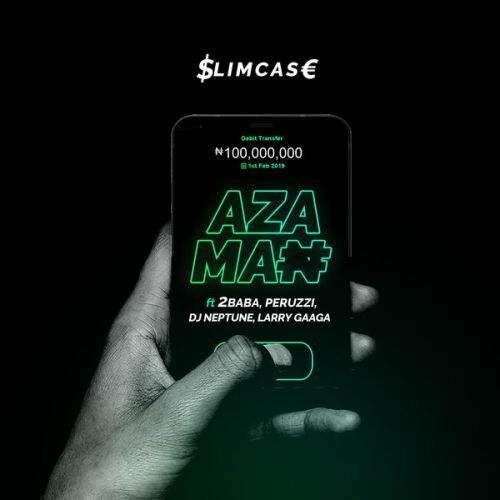 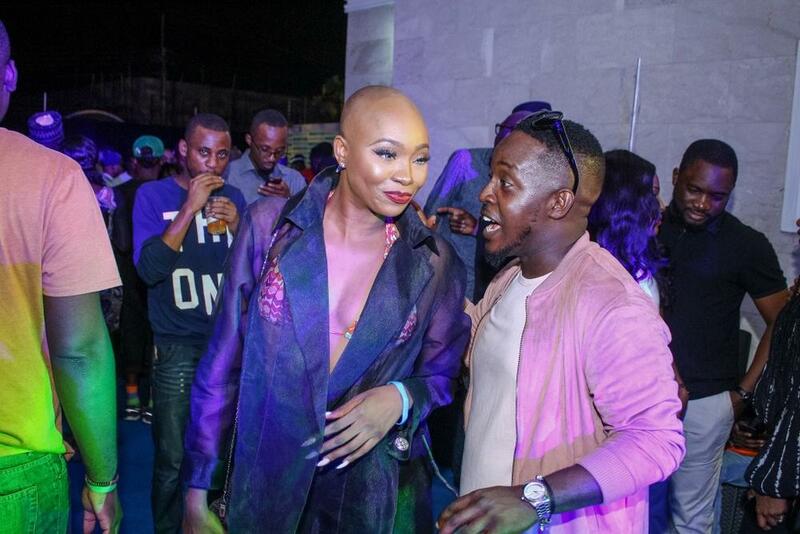 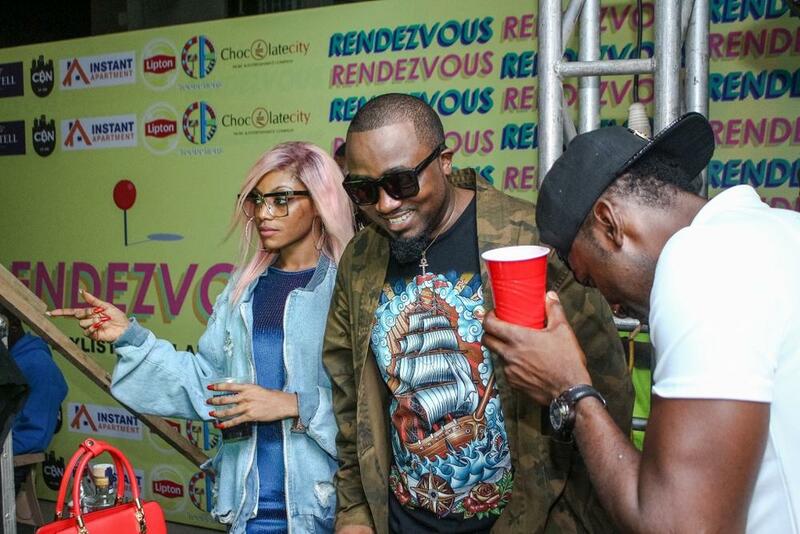 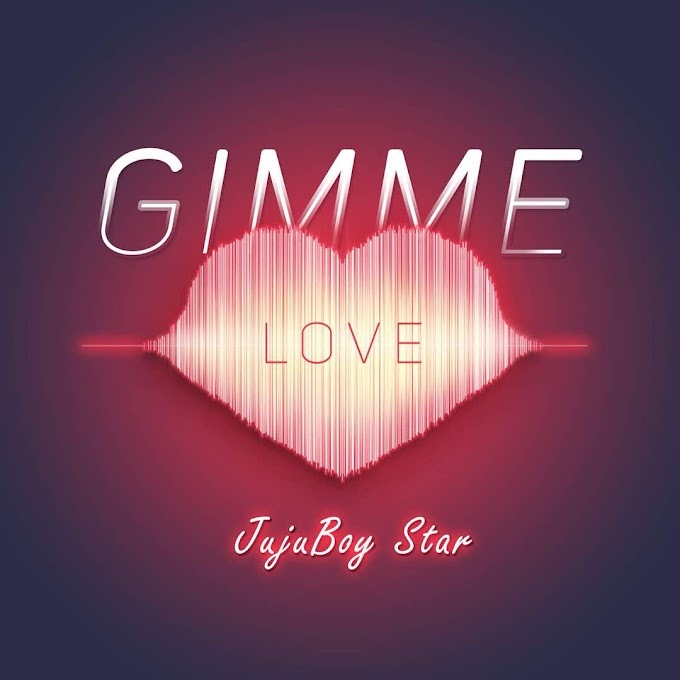 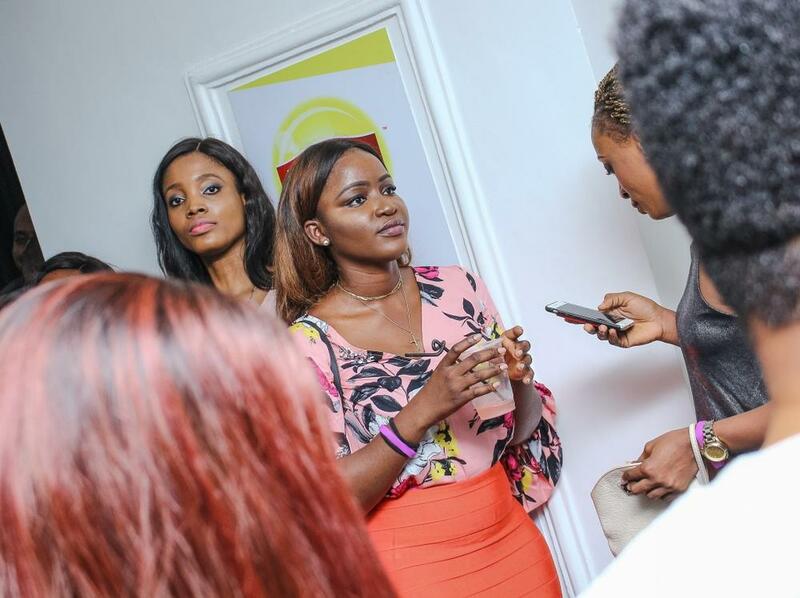 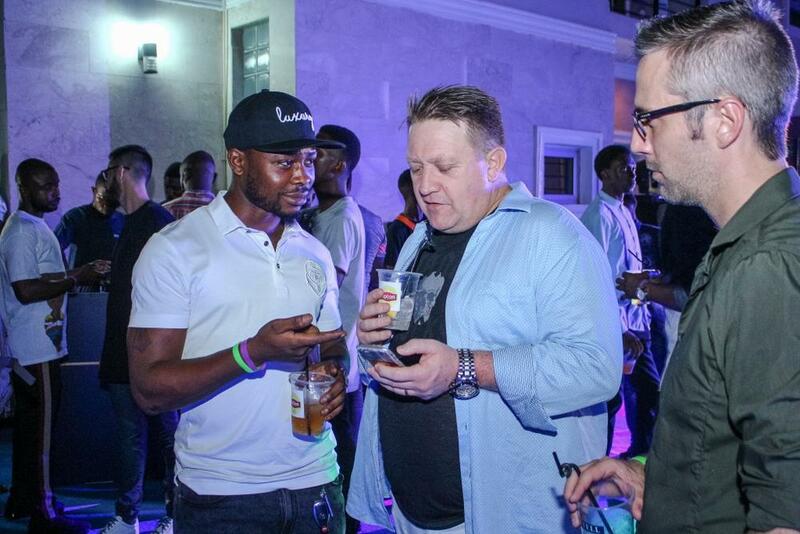 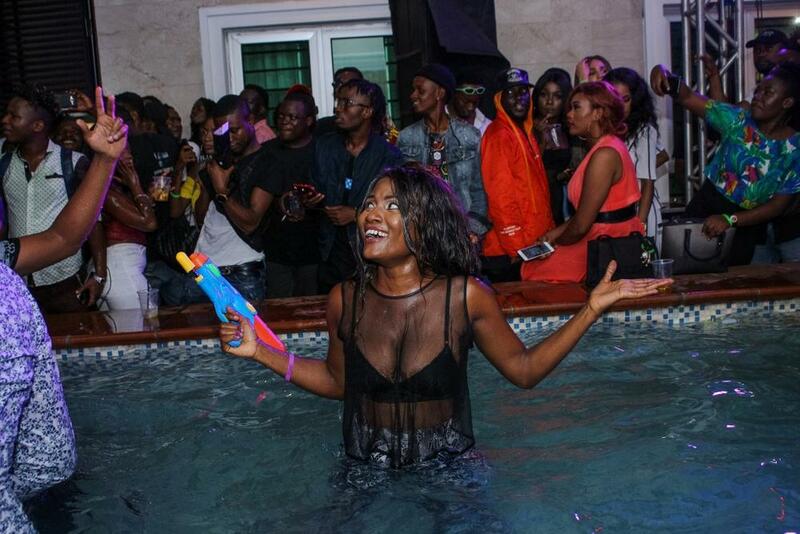 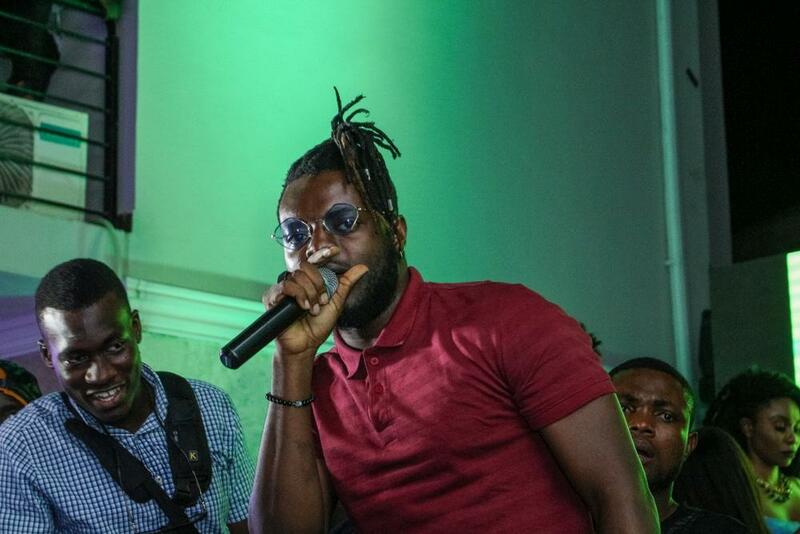 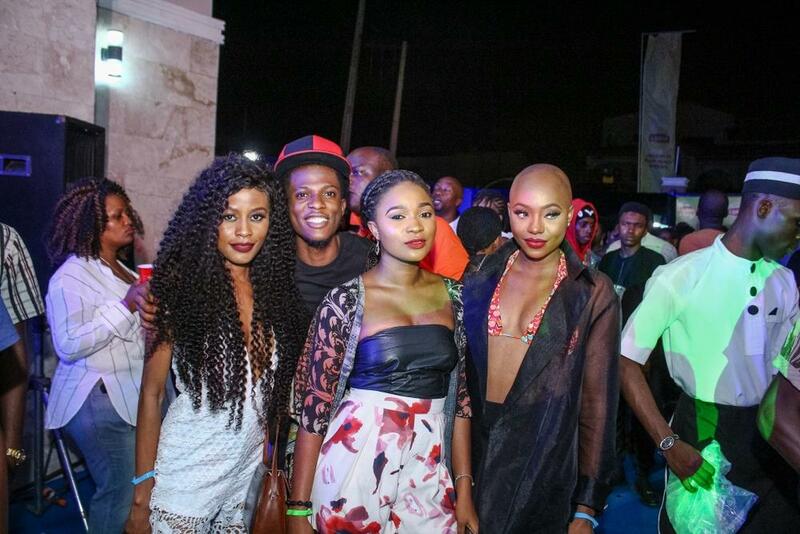 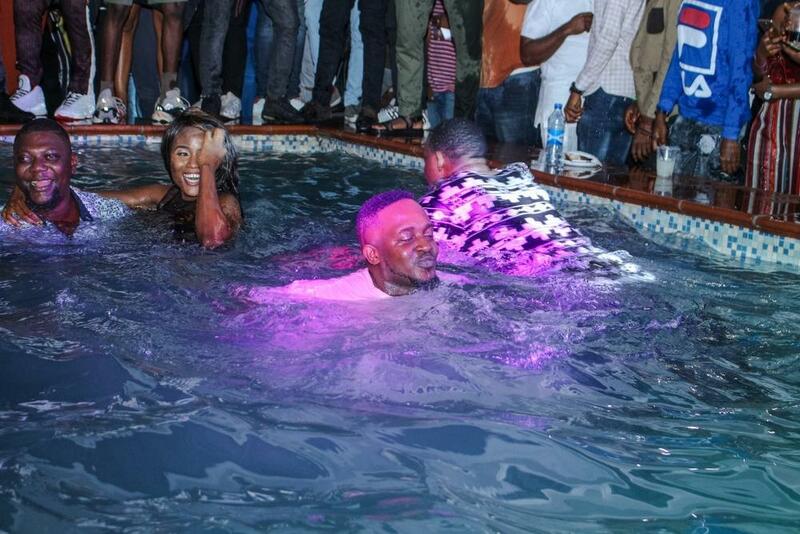 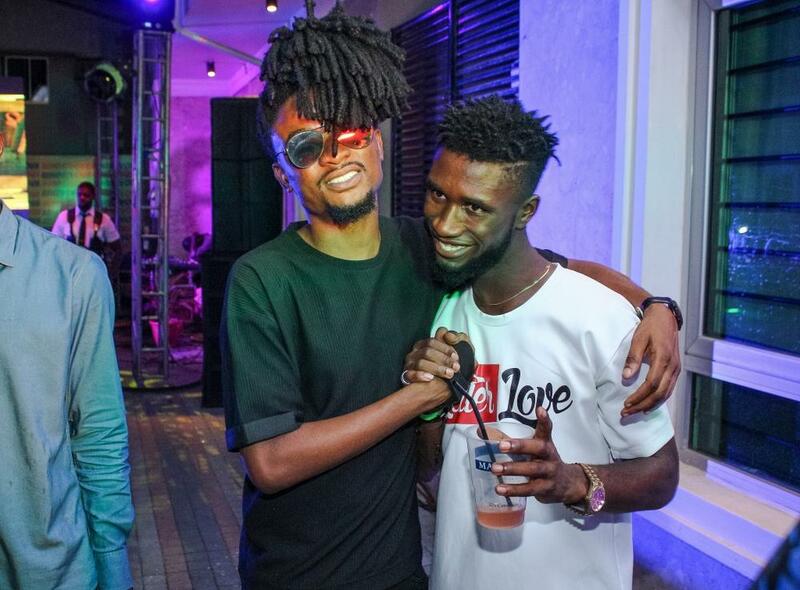 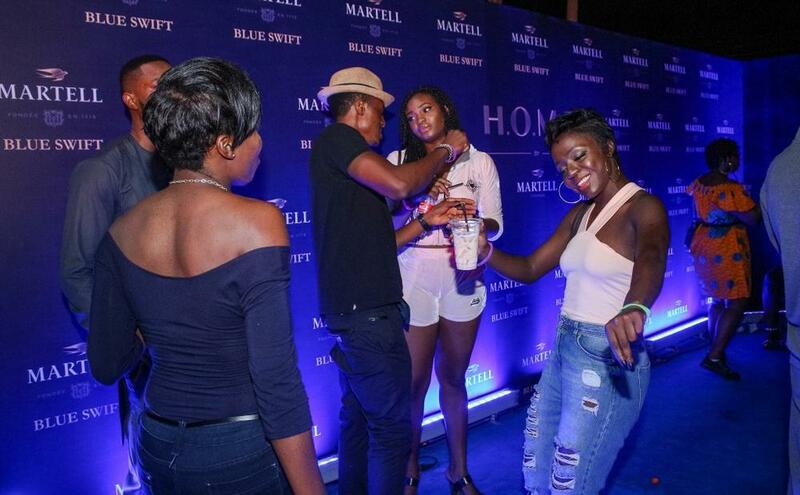 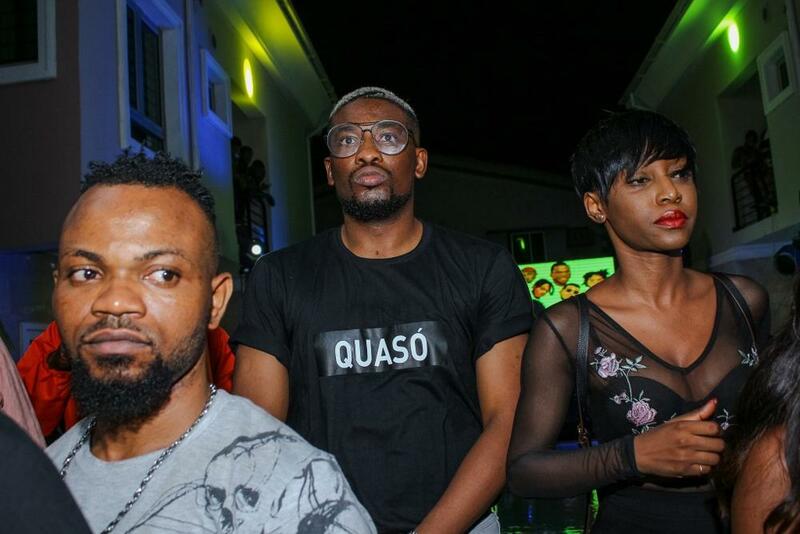 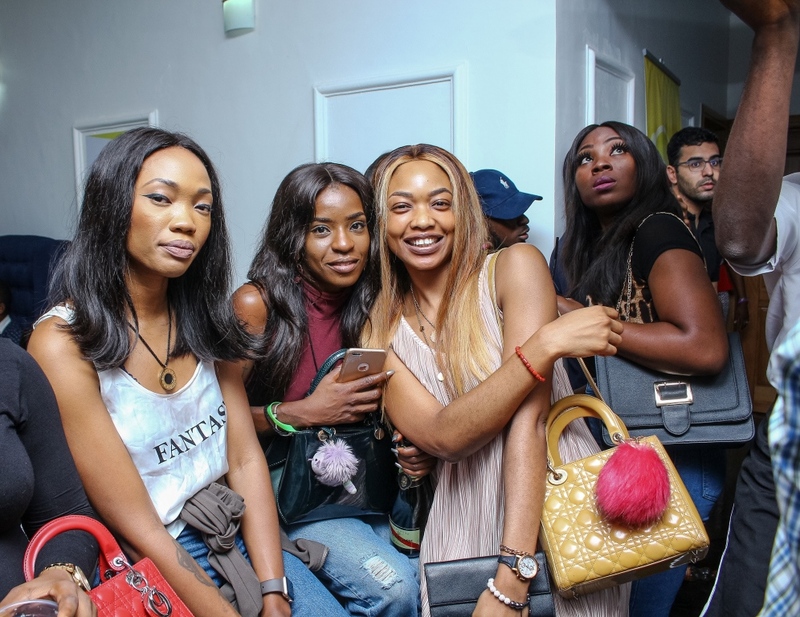 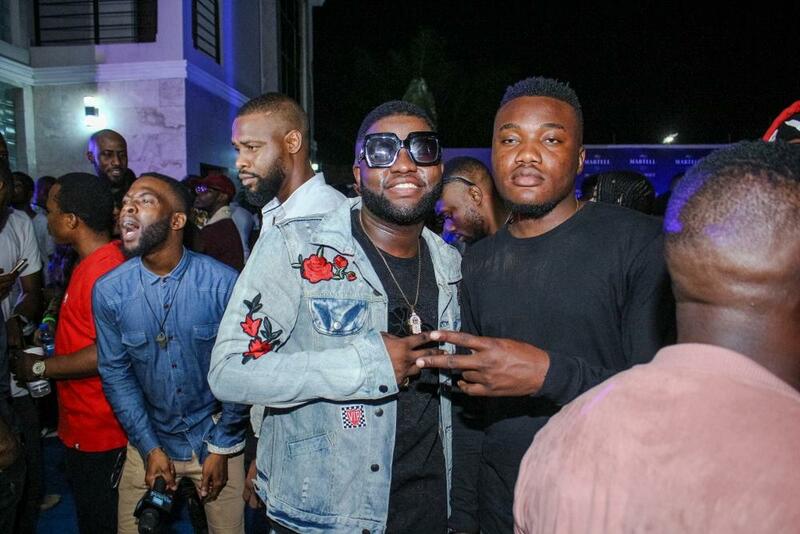 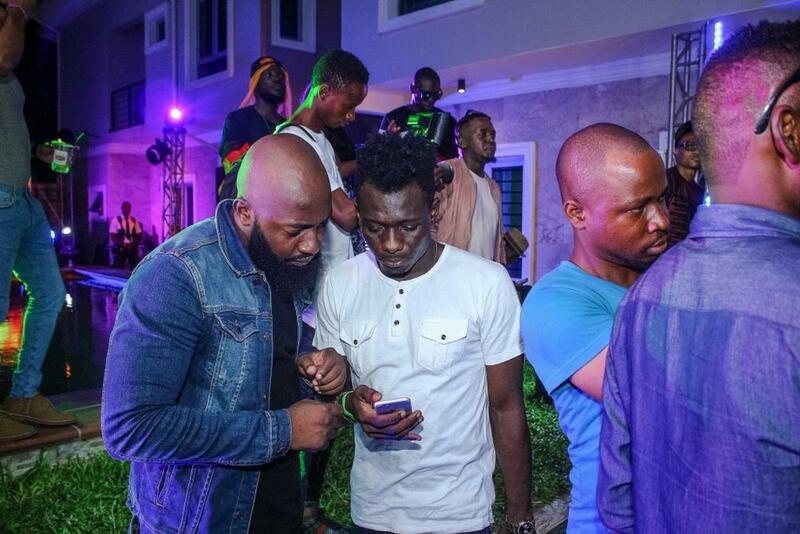 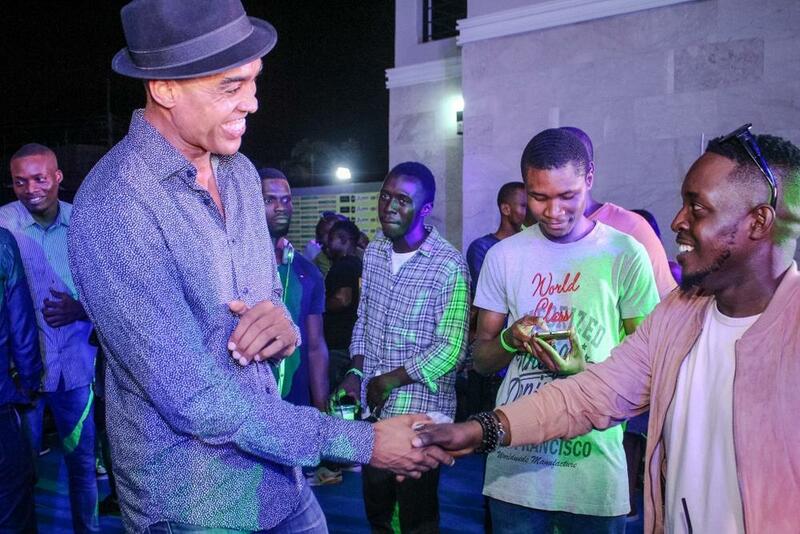 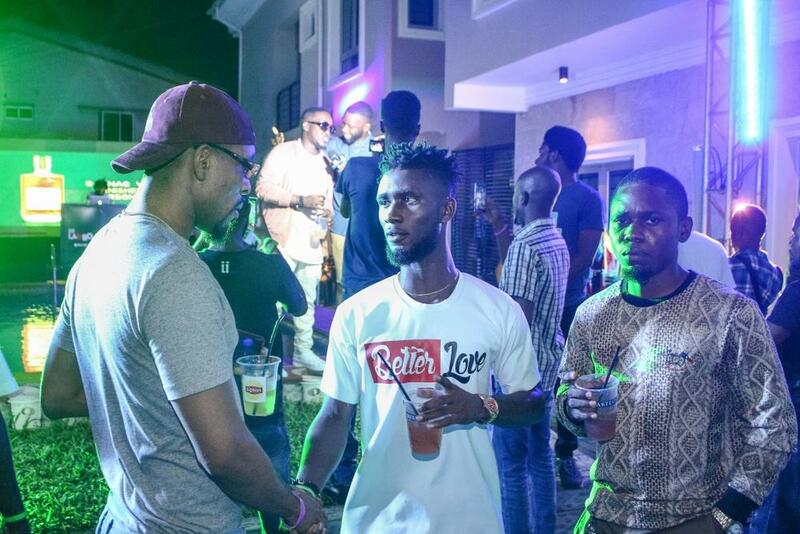 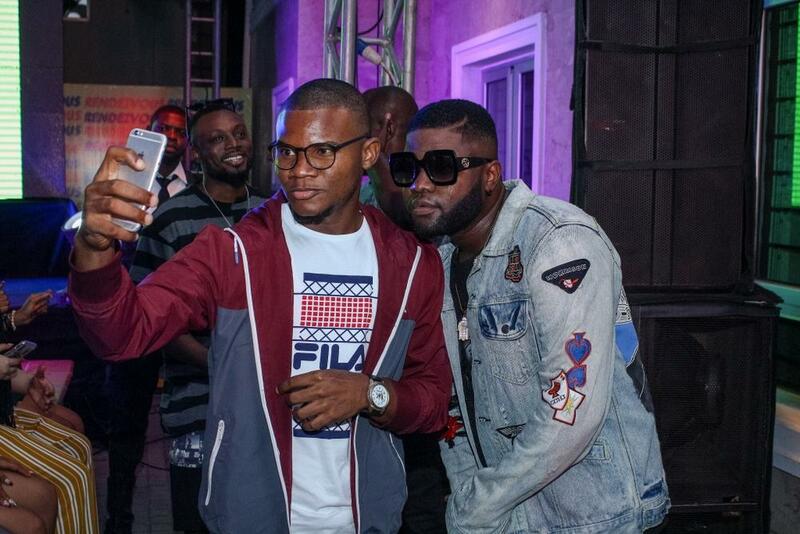 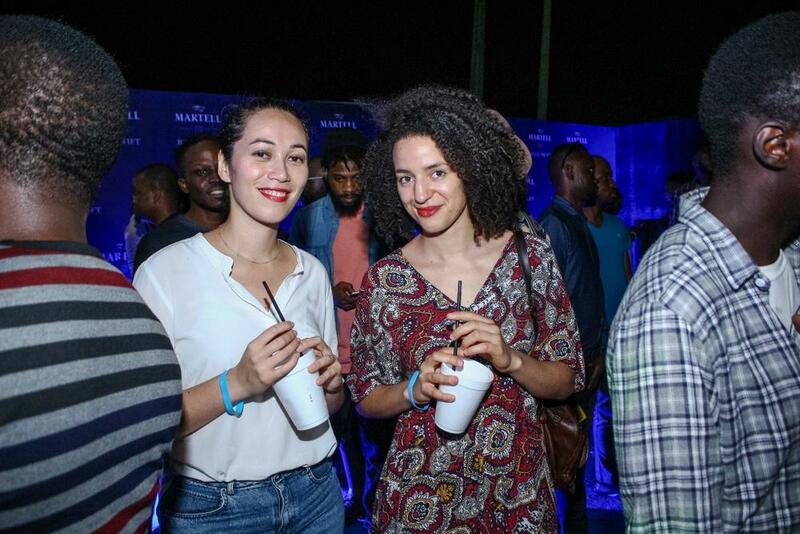 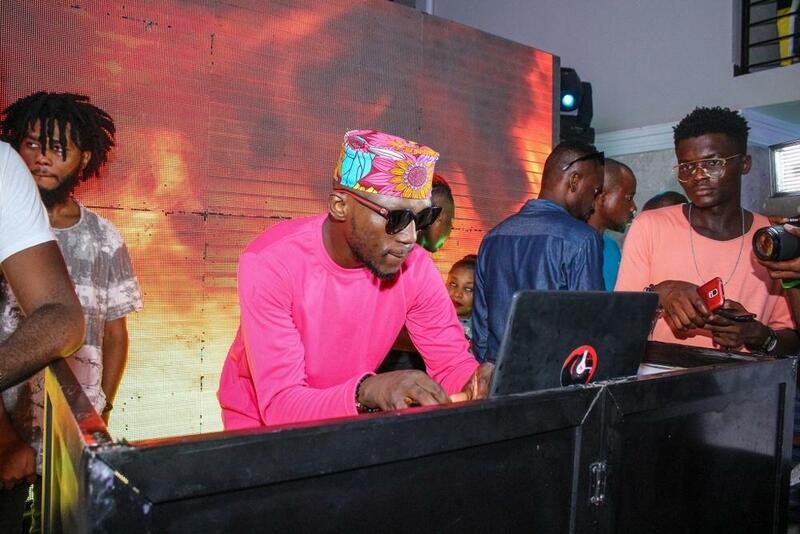 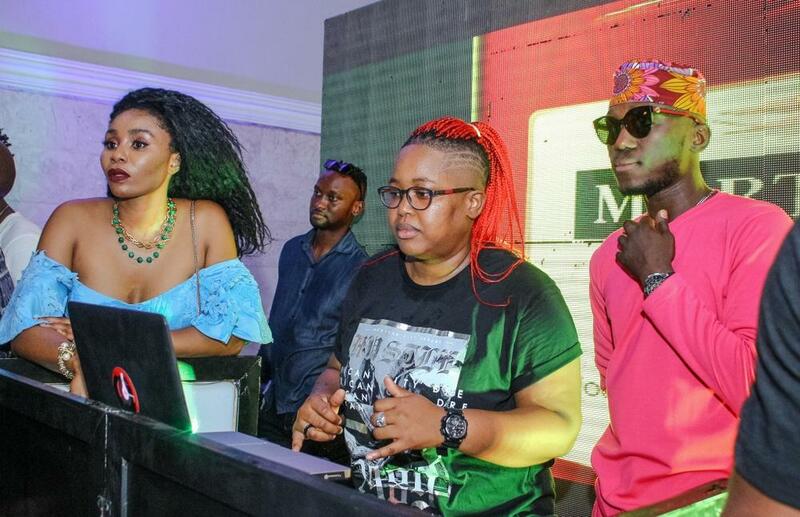 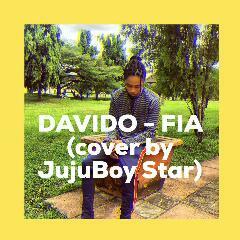 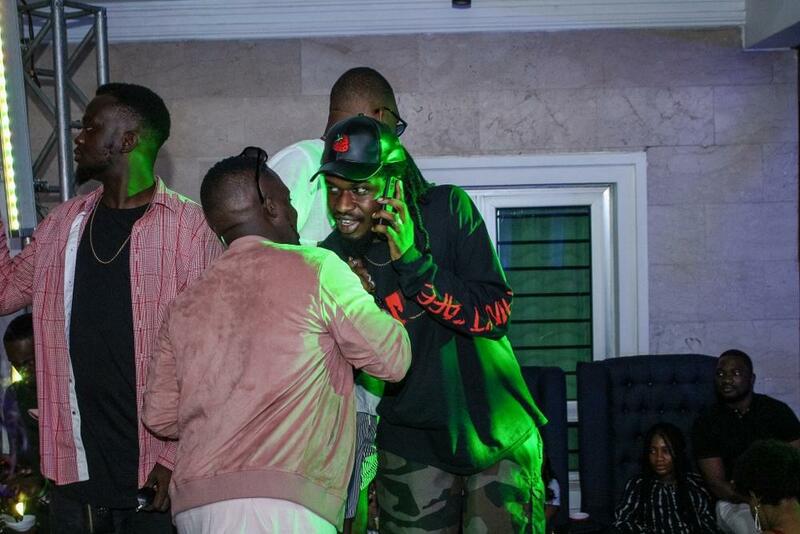 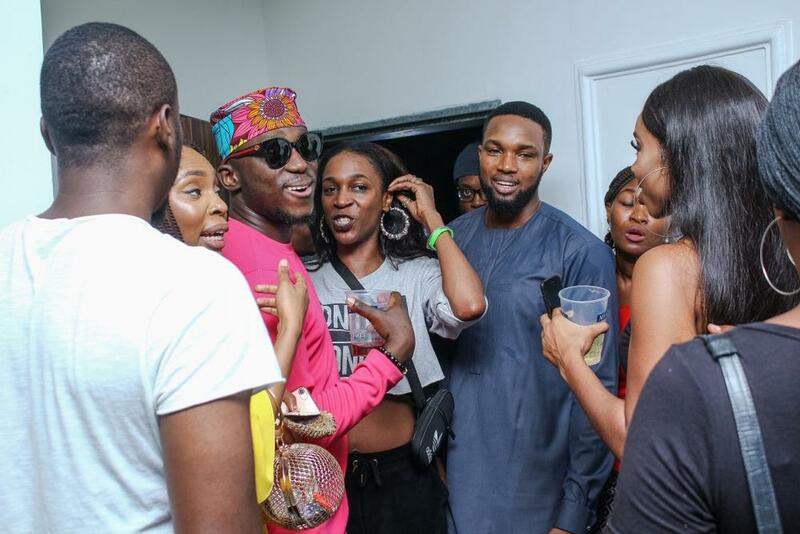 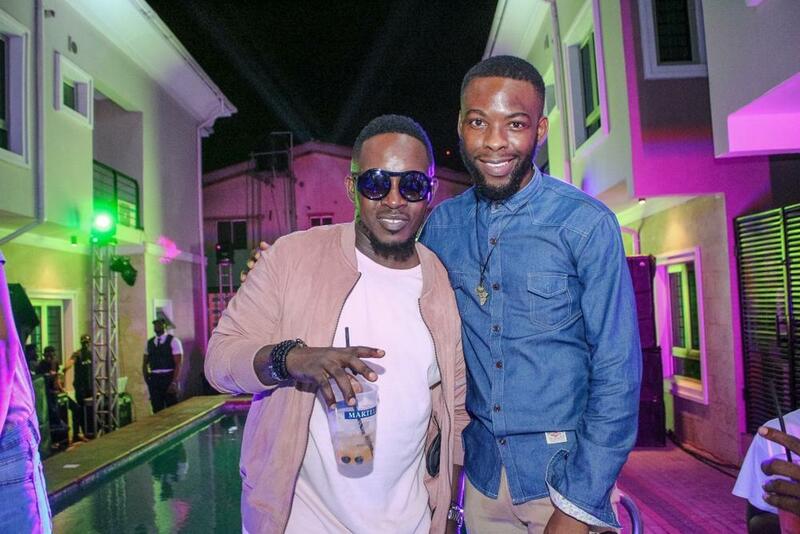 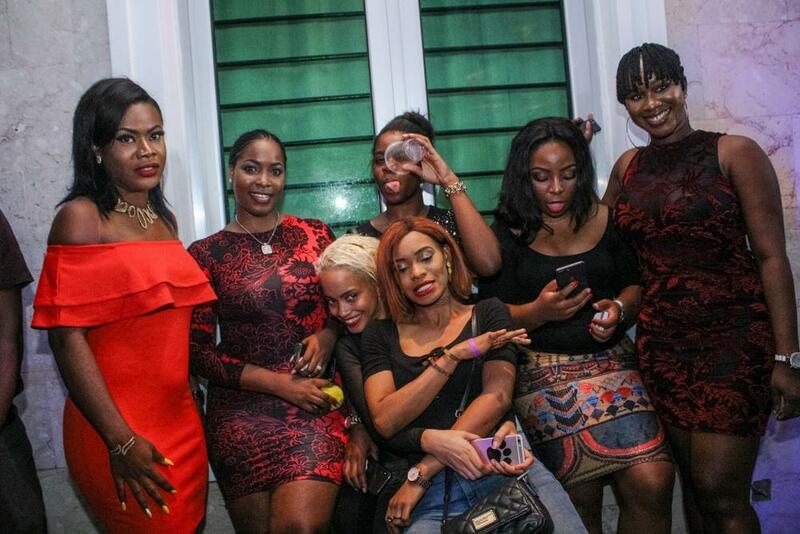 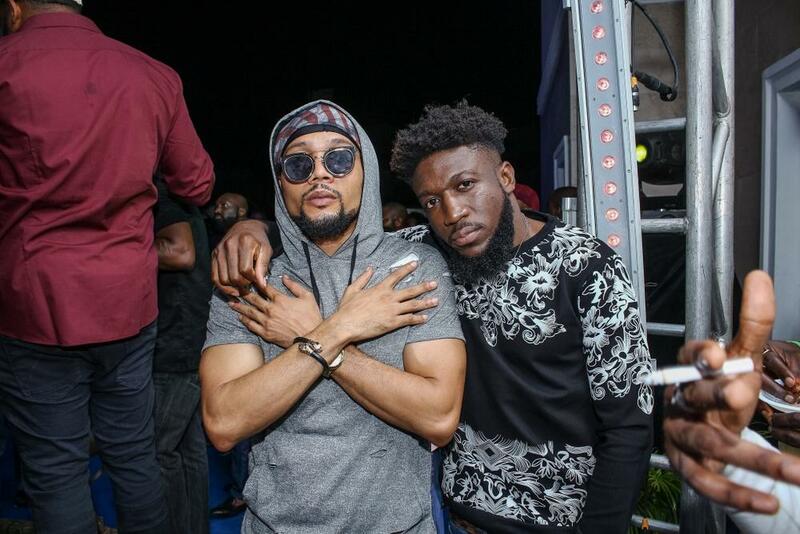 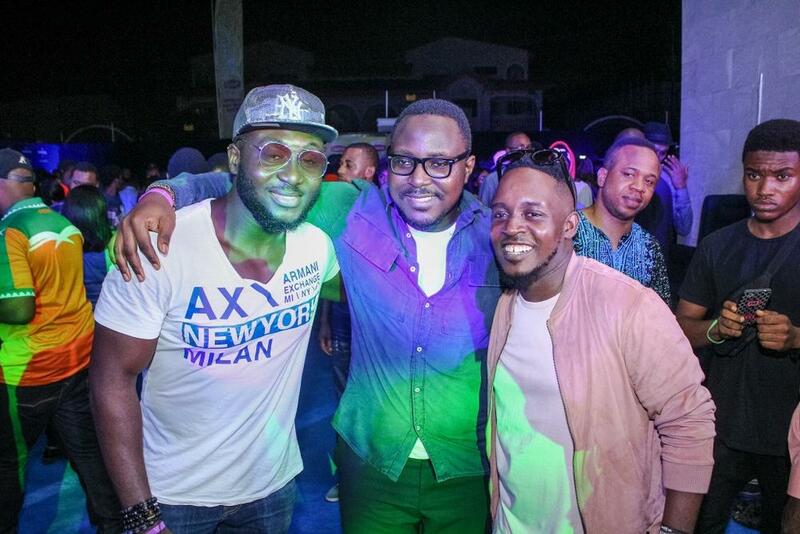 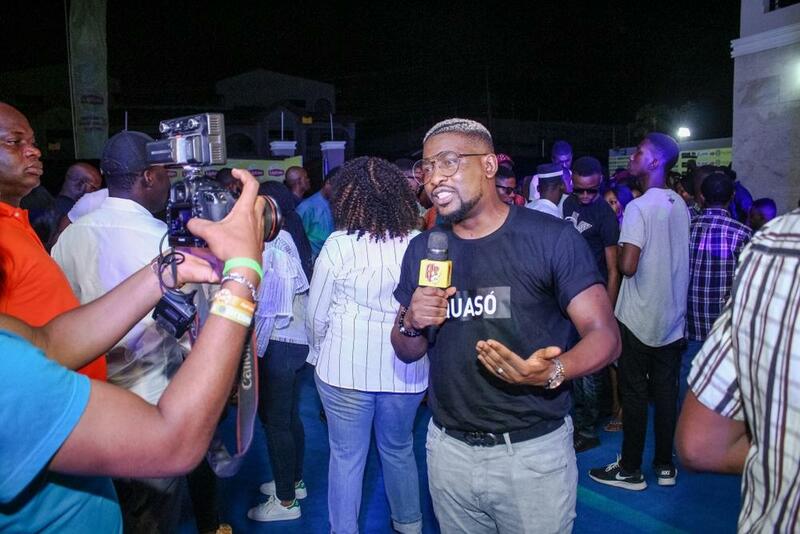 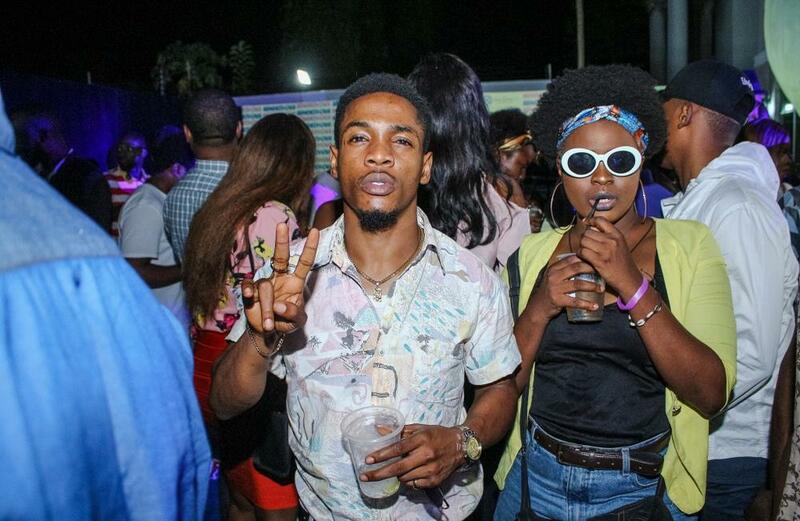 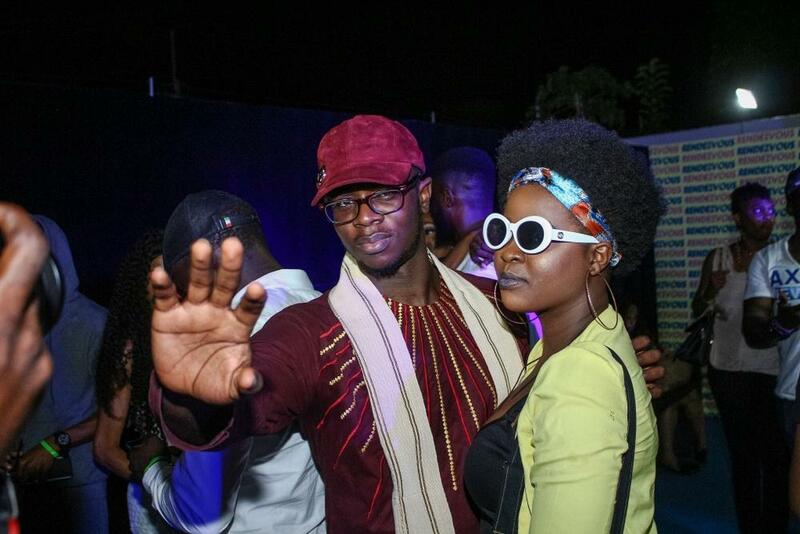 Stars such as Falz, Do2dtun, Kemi Smallz, Terry Apala, Ice Prince, 2Baba, DJ Spinall, Skales and more were in attendance.